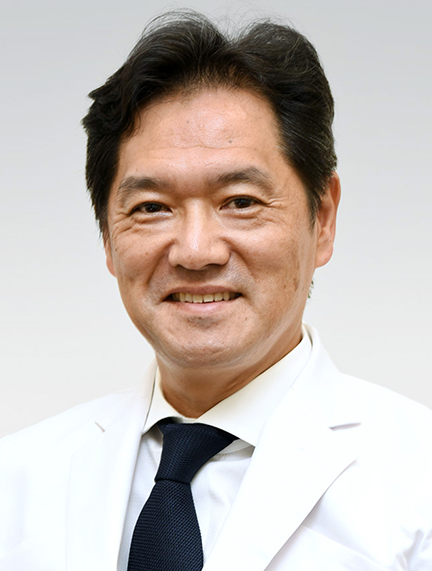 Multidisciplinary consensus on assessment of unruptured intracranial aneurysms: proposal of an international research group. Etminan N, Beseoglu K, Barrow DL, Bederson J, Brown RD Jr, Connolly ES Jr, Derdeyn CP, Hänggi D, Hasan D, Juvela S, Kasuya H, Kirkpatrick PJ, Knuckey N, Koivisto T, Lanzino G, Lawton MT, Leroux P, McDougall CG, Mee E, Mocco J, Molyneux A, Morgan MK, Mori K, Morita A, Murayama Y, Nagahiro S, Pasqualin A, Raabe A, Raymond J, Rinkel GJ, Rüfenacht D, Seifert V, Spears J, Steiger HJ, Steinmetz H, Torner JC, Vajkoczy P, Wanke I, Wong GK, Wong JH, Macdonald RL. Hetts SW, Turk A, English JD, Dowd CF, Mocco J, Prestigiacomo C, Nesbit G, Ge SG, Jin JN, Carroll K, Murayama Y, Gholkar A, Barnwell S, Lopes D, Johnston SC, McDougall C; Matrix and Platinum Science Trial Investigators. Risk Analysis of Unruptured Intracranial Aneurysms: Prospective 10-Year Cohort Study. Murayama Y, Takao H, Ishibashi T, Saguchi T, Ebara M, Yuki I, Arakawa H, Irie K, Urashima M, Molyneux AJ. 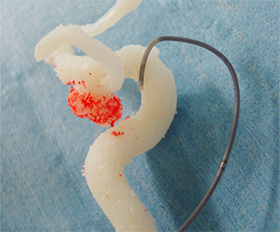 ELAPSS score for prediction of risk of growth of unruptured intracranial aneurysms. Backes D, Rinkel GJE, Greving JP, Velthuis BK, Murayama Y, Takao H, Ishibashi T, Igase M, terBrugge KG, Agid R, Jääskeläinen JE, Lindgren AE, Koivisto T, von Und Zu Fraunberg M, Matsubara S, Moroi J, Wong GKC, Abrigo JM, Igase K, Matsumoto K, Wermer MJH, van Walderveen MAA, Algra A, Vergouwen MDI.